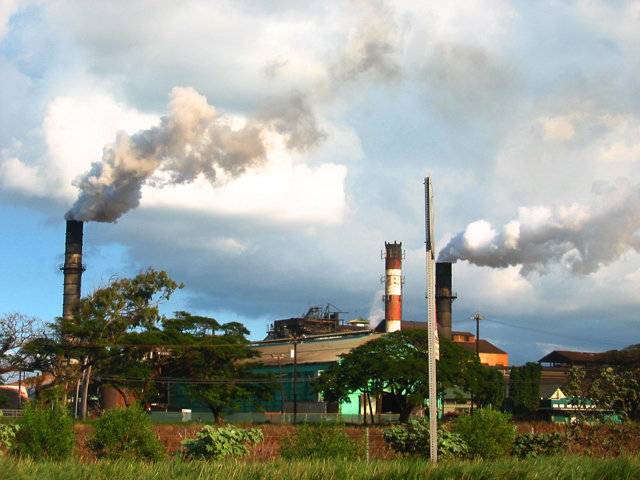 Diversified conglomerate starafricacorporation Limited will spend $300 000 for remedial work to upgrade the remaining part of the Goldstar Sugars Harare plant in line with recommendations made by an independent sugar technology consultancy firm from South Africa. The group has now upgraded 60% of the plant and is seeking external funding for the remaining 40%. The total cost for the upgrade is $7 million. Speaking at their annual general meeting in Harare yesterday, starafricacorporation chief executive officer Regis Mutyiri said the company requires funding to finish the upgrade. “We are negotiating with suppliers to give us terms and some of our shareholders to assist us, but we have made progress because we got support from some of our stakeholders and also support from the suppliers, who are going to do the technical consultancy in terms of staggering the payments,” Mutyiri said. The upgrade will see output doubling to 200 000 tonnes of sugar per annum. Mutyiri said orders had been placed for equipment to carry out the remedial work, which is scheduled to be completed by mid-October 2015. Currently, starafricacorporation’s market is 80% towards industrial sales or the manufacturing sector who use the sugar in producing their products while the other 20% is sold for direct consumption. “The funding is what we require now as we have upgraded 60% of the plant and then the 40% but because these are two machines and we want to join them together to integrate, so that is the funding which we are talking about,” Mutyiri said. Integrated Castetech Consultants Pvt Ltd were hired to help assist the company with the plant integration but have now moved offsite and will be replaced by Global Canesugar of India who will now provide technical assistance.